I think arenga palm sugar is one of interesting objects for photography. Of course it is depending on the level of your skill and creativities. As an object this they had of the value-free qualified. It mean they can be shaped by your desired, taste and sense of art that certainly differently from person to person. My assumption here come from the experience of many years in arenga sugar business. I have seen this Indonesian traditional sweetener displayed with a variety of styles and in different places or spaces. Professional photographers were playing in composition, lighting and putting in various objects for more interesting pictures. Marketers, producers and users of palm sugar photographed them in various events. All of it forms the foundation of my assumptions why I thought palm sugar is an interesting photographic object. Now you are a blogger, have a palm sugar business and make the photography as a hobby. Then why don’t you believe that many of your stories can be displayed visually? At least that what I think about when writing this post. Although I don’t have any serious photography activities yet my present does not reflect my future. It may initially not serious but yes someday .. someday brothers and sisters.. this sweet, beautiful, Indonesia heritage of palm sugar will the solely target object of my hobbies. When the time comes who knows that my works will displayed in an exhibition eventually. As long as I am allowed to dream all of that expectations will come true, right? Furthermore there have been so many examples in the world, the small one become the big one, and the dreaming become reality. So why don’t I believe? Choose your stories. After finding one you will sort them out, which ones can be displayed to the public and which ones you should keep your own. I can’t help but you must keep the term of “the company secret” after all. Even if you are ready to share the “whatever” exciting the business of yours to the world. Among them there could be a recipe, product compositions, value-added or other things that make you different from competitors. So all of them needless to come to publish editor. 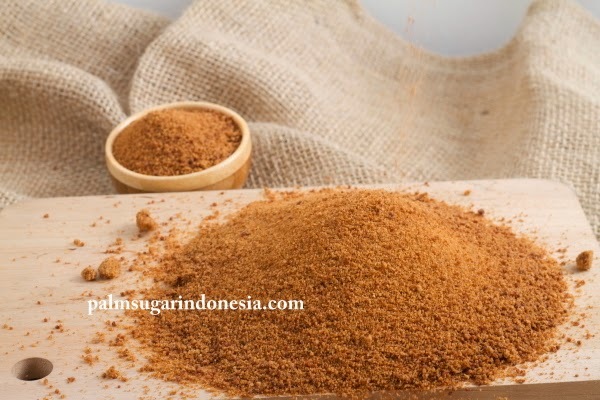 The texture and color of palm sugar is the most basic option to be explored. There are so many things you would bring them to the eyes of your audience. How do they brown colors react to the light, space and objects that nearby. It is the story of a nature that we can get visually. And also various things can be combined to make our photos become a story teller, just to say….